Zero-Knowledge, Only you have access to your files. All Your files are safely encrypted, Only you have access to them. Access your files anywhere. Windows, Mac, Webdav,IOS & Android. End-to-end File Encryption and 50 GB storage for free. Online Office. Open, Create spreadsheets and collaborate in Real-Time. Share any folder and file with or without password, no expiring date. Backup your smartphone's photos and videos automatically. Web access, Windows, Mac, WebDAV, IOS & Android. Free subdomain yourname.allsync.com or your own domain names. Unlimited bandwidth, any size file and no expiring time. Add unlimited user accounts for free. We take your privacy seriously, no one from Allsync can access your files. We use TLS/SSL channel protection, RAID protection and daily backup your files. Share any file or folder online with or without password and expiring time. 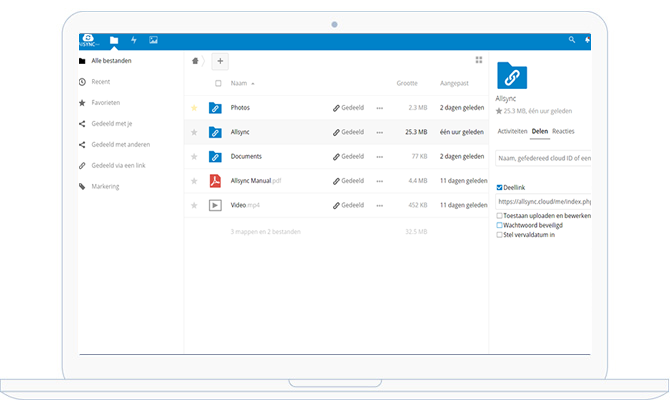 With Allsync you can access your files anywhere. Windows, Mac, IOS and Android. 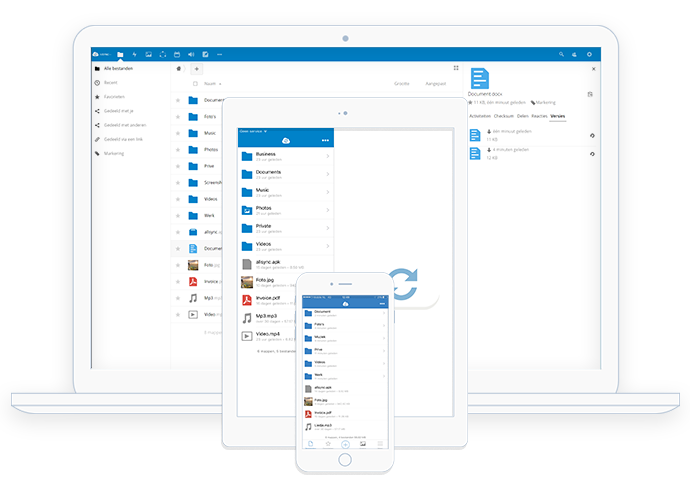 Sync and backup your smartphone, tablet and computer. Keep your memories safety, no worry about data losing. 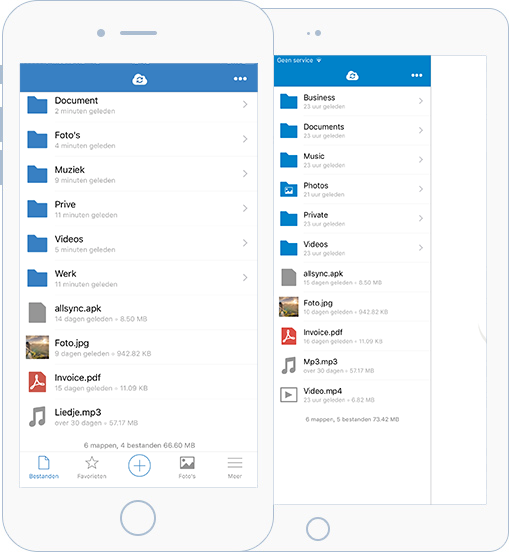 Camera - never run out space, upload your videos and photos to cloud automaticly.